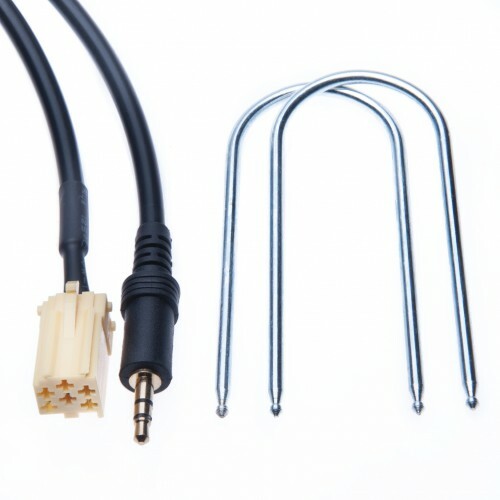 Connect your mobile cell phone, MP3,iPod with this cable lead to your car, this cable enables to listen music straight from your handy device. 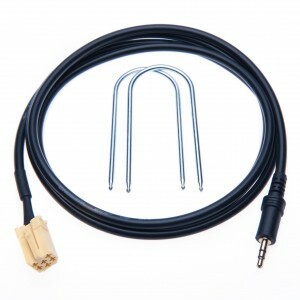 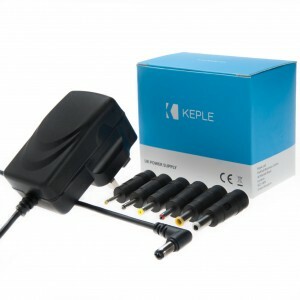 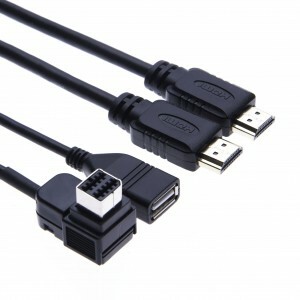 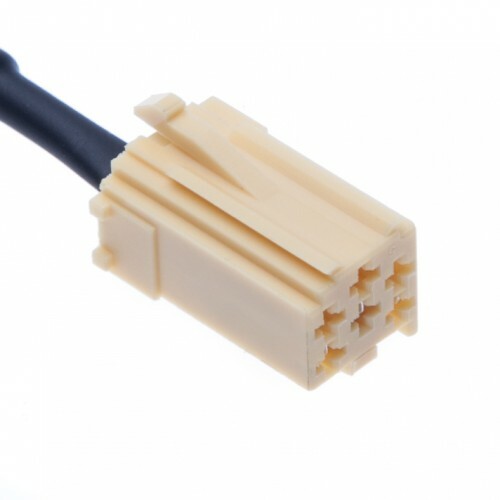 Cable can be used for devices with 3,5 mm audio connection. Because the adapter plugs directly in to the aux port at the rear of the headunit, it provides a far superior sound quality. 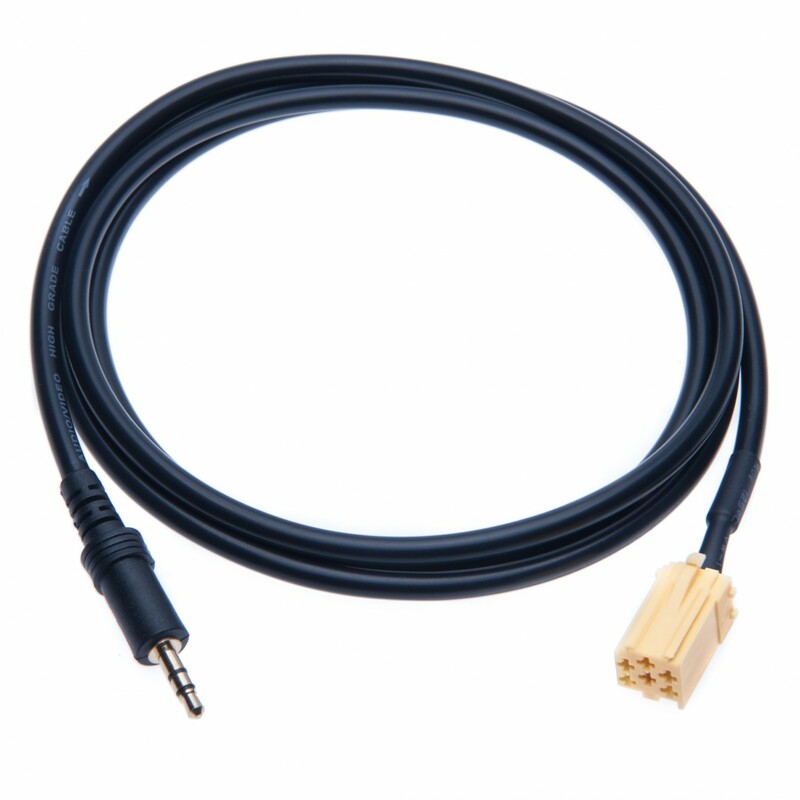 This cable works on NON Blue & Me Models only.